How will a V1 Airbox benefit you? 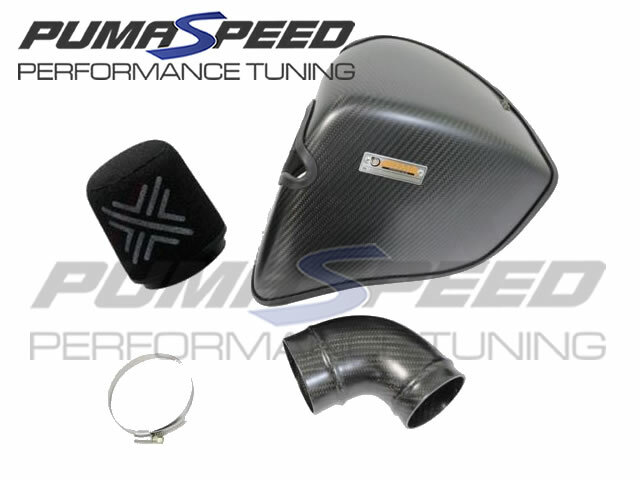 The Pumaspeed Workshop team are ready to fit the Ford Focus ST MK3 Pipercross V1 Airbox in our Head Office located here. Pumaspeed have a specialist distribution team that can dispatch the Ford Focus ST MK3 Pipercross V1 Airbox to any destination worldwide.